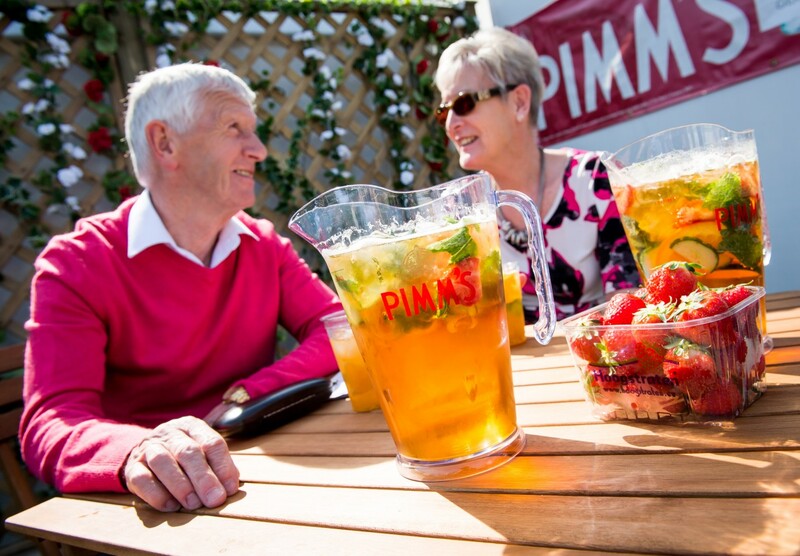 A day at the races is never complete without some tasty food and a few drinks. Whether you’re looking for a sumptuous sit-down dinner or a piping hot box of fish and chips, you’ll find a delicious meal that will satisfy your hunger and keep you going until the last post has been passed! At Perth Racecourse we are delighted to be partnered with Heritage Portfolio, an award-winning catering and events company which specialise in creating beautiful menus using the best seasonal and local produce. Our hospitality is second to none and we can assure that your meal will be every bit as memorable as the racing! The attention to detail doesn’t stop at this top end food; throughout the racecourse we offer hot on-the-go food offerings such as delicious burgers from Well Hung and Tender, fresh battered fish from Paddock & Chips and an array of salads, sandwiches and big slice cakes in Café 1613. There is also a chance for you to sit down and enjoy lunch in The Tay Bistro (subject to availability). And don't forget to check out the coolest offer on the course - toasties and craft ale in The Barn! Bars are plentiful and with views across the track and big screens dotted throughout, you won’t miss a minute of the action while you enjoy a tipple and catch up on the form! Grab a pint of craft ale in The Barn or enjoy a refreshing Edinburgh Gin & tonic in our One For Arthur Gin & Fizz Bar. And of course, if you want to enjoy our stunning parklands then a picnic in the Centre Course is the only way to go! Open weekend fixtures only. Buy your tickets, pack your picnic and prepare for a fabulous day out! 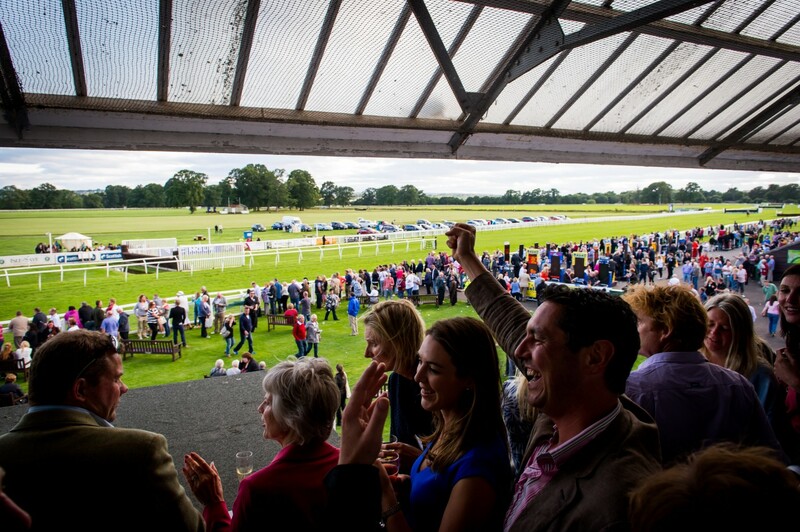 Perth Racecourse enclosures are where the fun takes place! 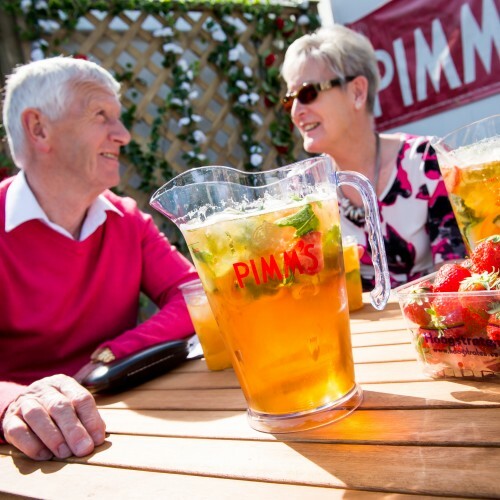 Perth Racecourse has a number of bars dotted around the Grandstand Enclosure and you will enjoy everything from champagne to real ale and mocktails! Café 1613 and takeaways offer top quality food and drinks served with a smile and a friendly welcome. We pride ourselves on the care and attention we bring to our catering offer and have taken time to ensure you have a great choice of hot and cold food, snacks and speciality treats. With an option to sit in or takeaway, the Café 1613 is located on the ground floor of the Club Stand. Grab a freshly ground artisan coffee to go or sit down for a tasty bowl of soup or a hot bite to warm yourself up. 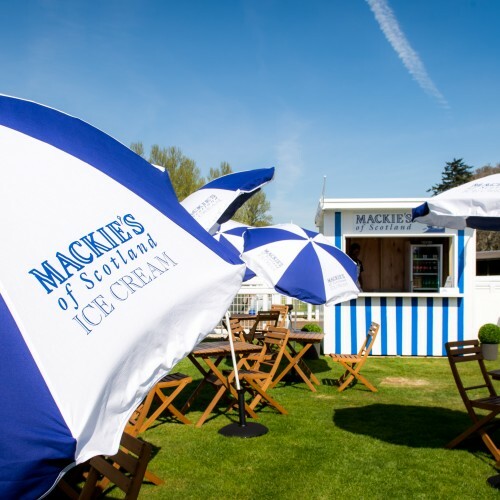 Its central location makes it perfect for a quick hot or cold snack in between races and as well as tasty options including sandwiches, salads, hot bites and big slices of cake. You will also find barista style coffee and soft drinks. Offering hearty soup to warm you up on a chilly day; fresh and seasonal sandwiches and salads; a delicious selection of homemade cakes and treats; and freshly ground artisan coffee, there is something delightful to suit all tastes. This is the ‘coolest’ offer at the racecourse – toasties & craft ale! A modern take on a pie & a pint! These delicious toasties and perfectly crafted ales can be enjoyed as a snack or for lunch. Get ‘nice and toastie’ in The Barn with a mouth-watering toastie that’s jam-packed with flavour and wash it down with one of our local craft ales! Best enjoyed ‘on the hoof’ whilst watching the races. Located just inside the entrance gates, this fantastic area gives you a bar, TV screens and easy access to the lawns trackside where you can enjoy the thrill of the finish. Always fresh. Always local. Our very own chippie serving traditional fish & chips… one bite and you’re hooked! ‘Paddock & Chips’ is located just beside The Barn. Freshly battered haddock or portions of scampi with chips are available throughout the day and you can relax among the picnic tables outside to enjoy your meal. Throughout the year we invite various quality food and drink providers to spend a day at Perth Racecourse. These stands can be found dotted around the Grandstand enclosure and bring speciality foods and flavours for all budgets and tastes. Grandstand tickets are our most popular choice of enclosure. 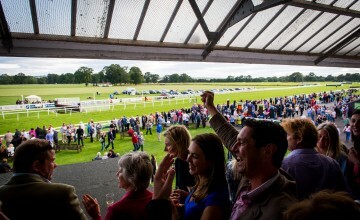 You will have a fantastic view of the track, a great range of food and drink and a few choices for having a wee flutter! 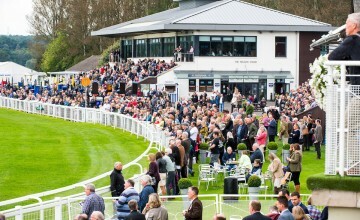 Your Grandstand ticket will give you access to around the excitement of our Parade Ring, Winners' Presentation area, bar and cafes. All private suites and restaurants are located within the Grandstand enclosure and it's where most race day entertainment, concerts and competitions take place. It also includes access to the tiered standing areas with great views around the track and free parking in our Granstand car park. 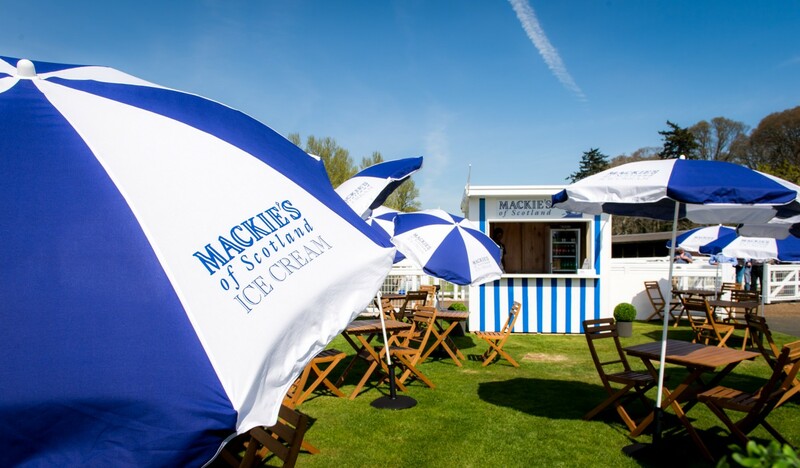 Please note that no food or drink is allowed to be taken into the Grandstand enclosure. No track crossing to the Centre Course is permitted. Located right in the heart of the action, the Centre Course Enclosure at Perth is literally right in the middle of the track! As you would expect with this prime site, it offers breathtaking racing and an electric atmosphere! It makes for a great day out and this is where we invite you to enjoy your own picnics, gazebos and BBQs (no gas BBQ's allowed) all with a great view of the track. We do have just a few rules to help you enjoy this fun area and we hope you understand that these are in place to help everyone make the most of the Centre Course! Please note: Your Centre Course ticket does not provide access to any of the Grandstand facilities, no track crossing is permitted. 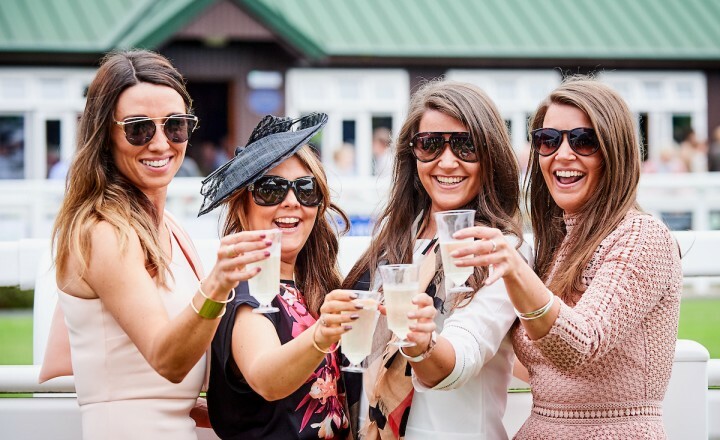 Perth Racecourse has a number of bars dotted around the Grandstand Enclosure and here you will enjoy everything from champagne to real ale and soft drinks! Overlooking the Parade Ring, this bar & lawn is a beautifully elegant start to a day of fun at the races. 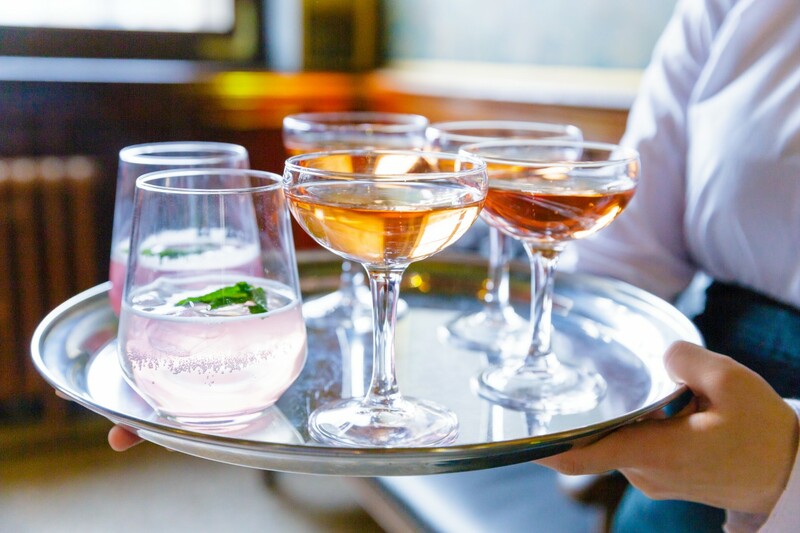 Relax inside with TV screens showing the raceday action or enjoy a glass of bubbly on the lawn as you watch the horses strut their stuff before racing. The perfect place to toast your winnings or celebrate in style! Located on the first floor of the Club Stand, the viewing bar is a great place to enjoy an ice-cold beer or glass of wine between races. 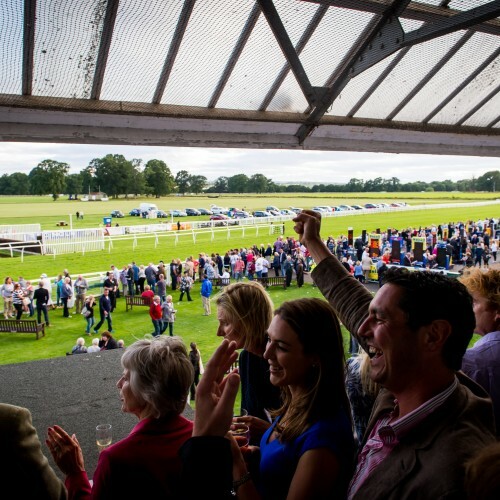 With betting facilities available and direct access to the tiered-standing on the front of the building, race goers are well placed for watching the horses as they take to the water jump. Located in the ground floor of the Nelson stand, the betting hall bar offers a full bar with TV screens showing racing from around the country. They also serve up delicious burgers from Well Hung & Tender alongside the bar making it perfect for a beer, burger and bet between races! You will also find a cash machine, baby changing and disabled access toilet facilities. Head for the Last Ditch Bar, just past the Nelson Stand to enjoy a great view of the horses as they take to the final straight. 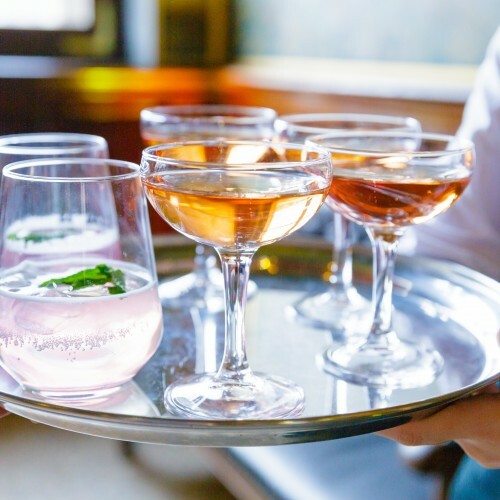 You’ll feel as though you’re stepping into your local with the warm welcome from our friendly bartenders. Choose from a wide range of draught beer on tap as well as wines and spirits. With picnic benches on the lawn this is the perfect place for a drink and all the thrill of the final straight. 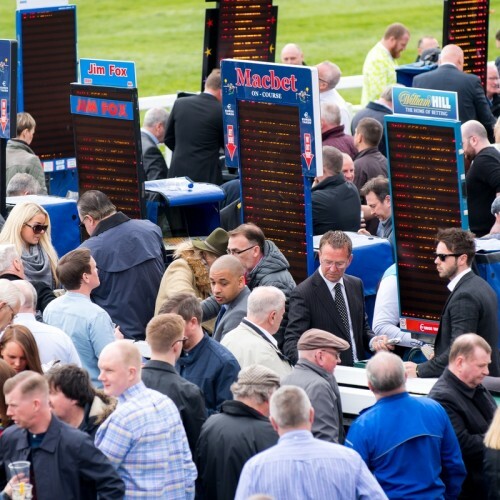 At Perth Racecourse there are two ways to enjoy a wee flutter and all the fun of a bet on the horses that are running. There are a number of Bookmakers operating at Perth, all of whom are licensed. 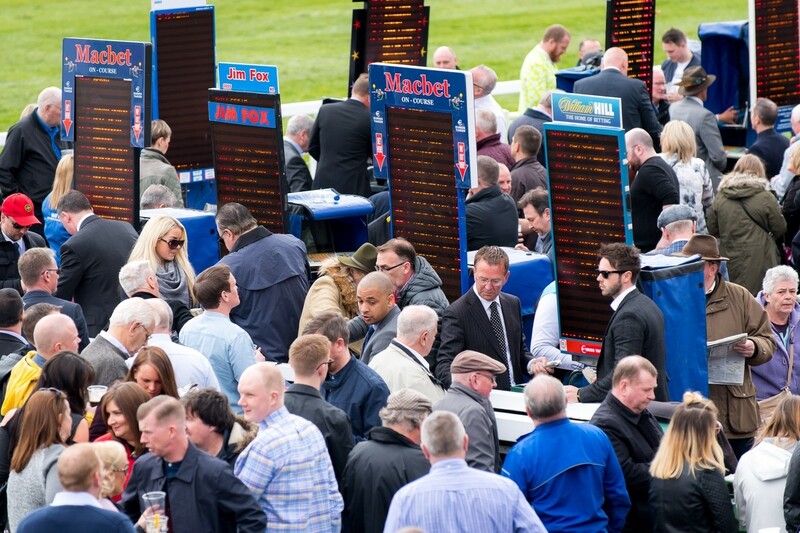 Most of the bookies operate from the Dewhurst Betting Ring and the Nelson Stand Betting Ring. 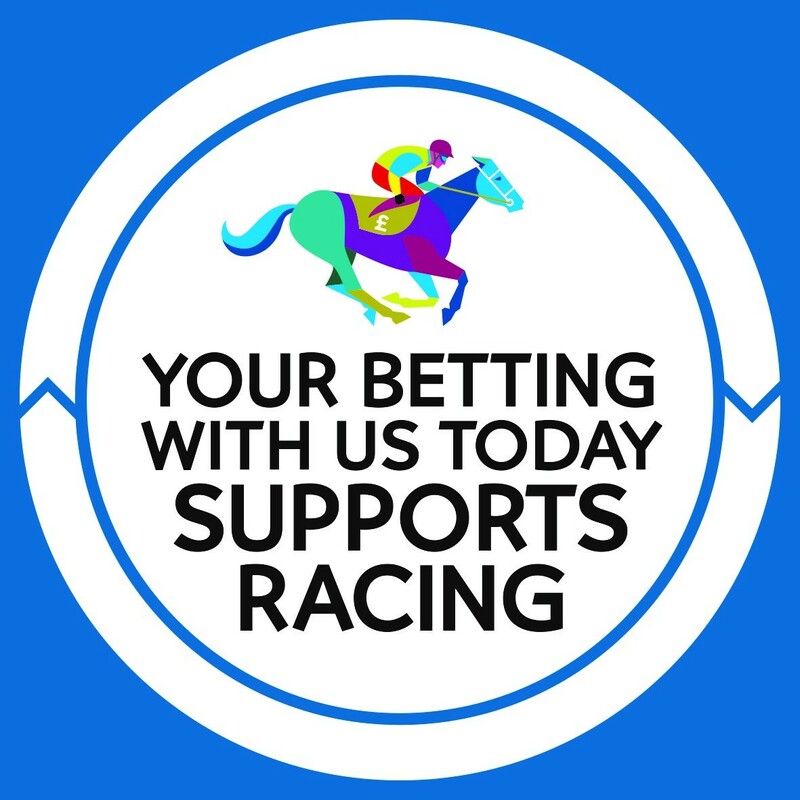 The bookmakers will offer you fixed odds with a fixed starting price and you will know in advance in what your winnings will be if your horse places.